“Leisa (the child’s grandmother) heard Aurora’s voice, found Max first, and then Max led her to Aurora,” Leisa’s partner Kelly Benston said, adding the dog was partially blind and deaf. 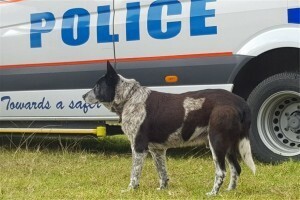 “SUCH A GOOD BOY, MAX!,” Queensland Police posted on Facebook. 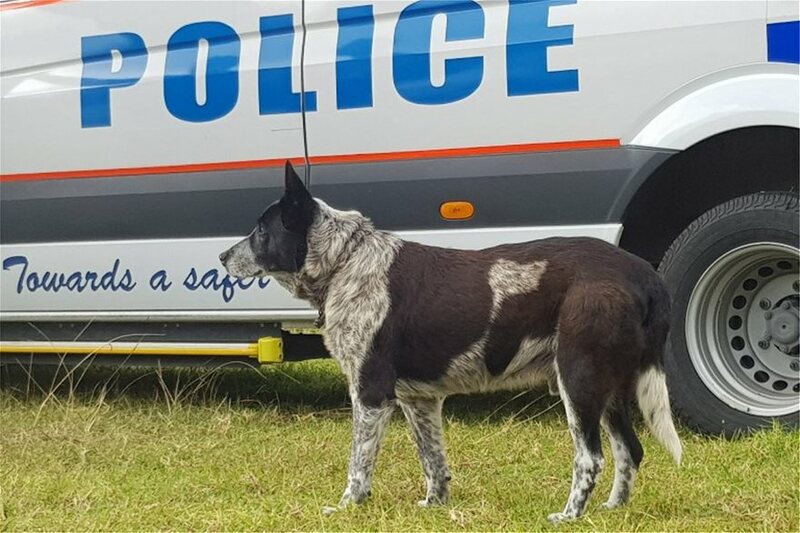 “For keeping her safe until she was found, you’re now an honorary police dog!,” police posted alongside a picture of the family pet.